The Chennault Aviation and Military Museum is excited to announce our Chennault Summer Fun Boot Camp for ages 7 through 15. We will be hosting two four day summer camps that will include a wide variety of activities, guest speakers, special events, and camp T-shirt. 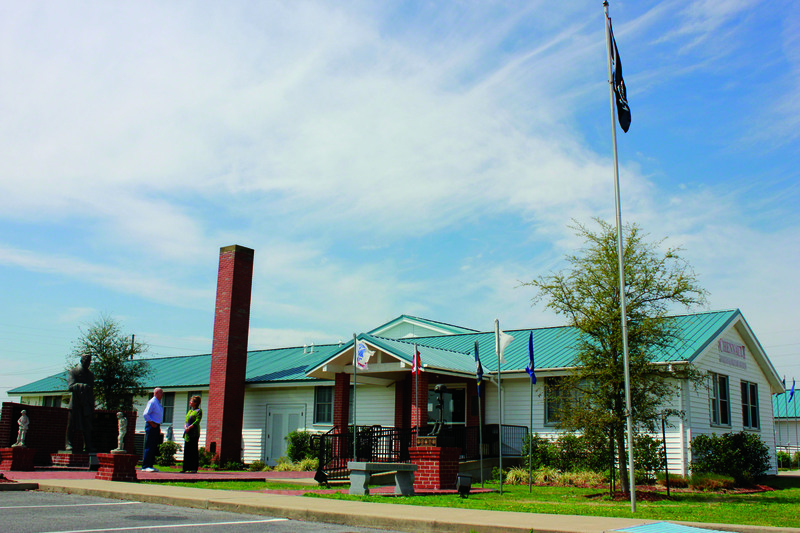 Summer 2014 will be the Museum’s first Chennault Summer Fun Boot Camp. The two four-day camps are designed to teach students about the science of aviation and the importance that it has played throughout history. The curriculum for the camps is STEM (science, technology, engineering, and math) based. Day 1 will include an introduction and tour of the Museum, scavenger hunt, and end of the day activity. Day 2 will concentrate on the history of flight and include a tour of the airplane restoration building, and also include lesson plans on what it takes to fly. Day 3 will be space exploration and focus on our local NASA hero and other fun space activities. Day 4 will focus on General Claire Lee Chennault, famed Flying Tiger leader and grandfather to our Museum’s Director Nell Calloway. The first camp will be held June 17th-20th 2014 from 9:30 a.m.- 2:30 p.m. for ages 7-11. The second camp will be held June 24th-27th 2014 from 9:30 a.m.- 2:30 p.m. for ages 12-15. Interested persons should visit the Museum’s website at www.chennaultmuseum.org for more information and to download the summer camp application or call the Museum at 318-362-5540 or e-mail Tanya Shlosman at tshlosman@chennaultmuseum.org. You can also keep up with all our education programs on Facebook at Chennault Aviation and Military Museum Education, Twitter, and Tumblr. By Georgie H., Haleigh H., and Sheila S.
Georgie, Haleigh, and I made the short trip up Hwy. 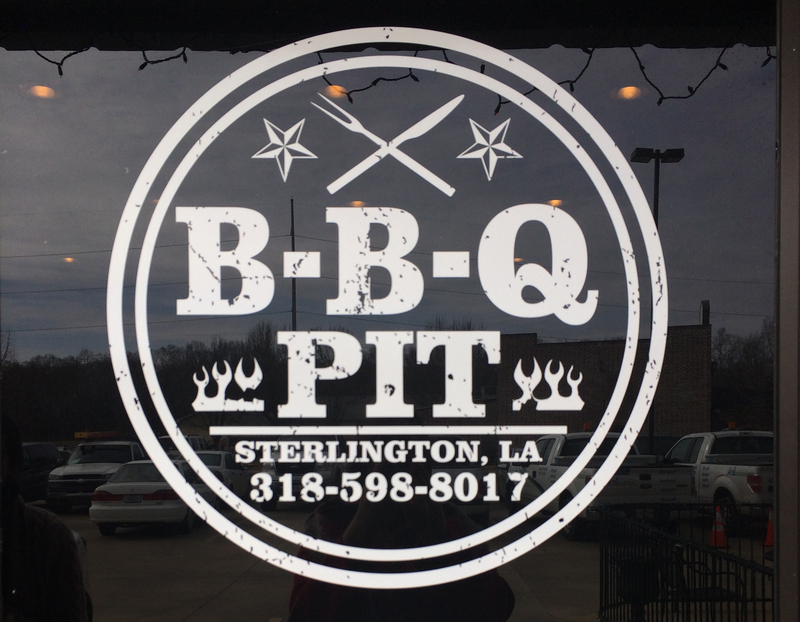 165 North to Sterlington for lunch at the BBQ Pit. We chose a cozy booth near the back of the restaurant and settled in for lunch on a chilly February day. Owner Matthew Springfield took over the BBQ Pit in 2012. He came from banking, but was no stranger to the restaurant business. He formerly worked at The Fish House, a restaurant located across the parking lot from his own. He and his staff focus on delivering good food and great service on a consistent basis. And on our visit, they certainly succeeded. It had been a while since Georgie had been here, and Haleigh and I were first-timers. So when Bridget, our server, came to take our order, we asked for a few suggestions. 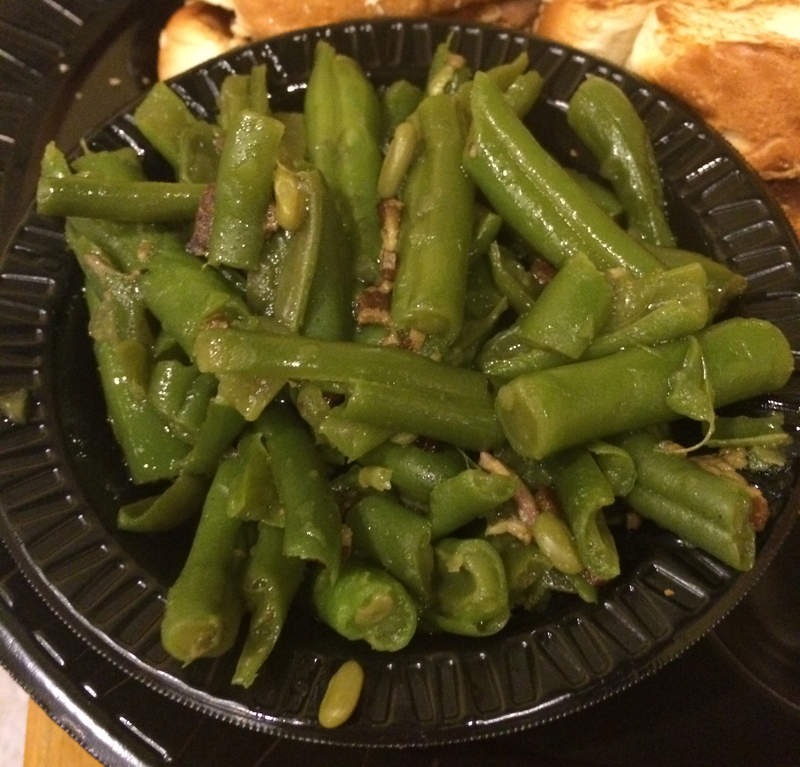 The first thing she said was “Our green beans are amazing.” Now, I don’t know about you, but when someone describes green beans as amazing, I get curious. We all did. She offered samples, and, of course, we accepted. And she’s right. Their green beans are amazing. Georgie ordered the Pit-Loaded Sandwich. That’s the same delicious mix of meats that we had on our chips. 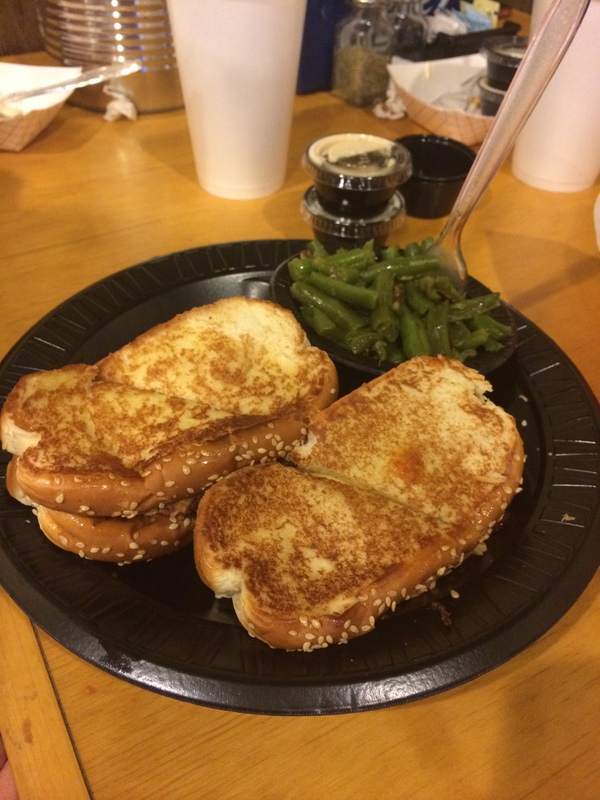 It comes on Texas Toast with oneside. 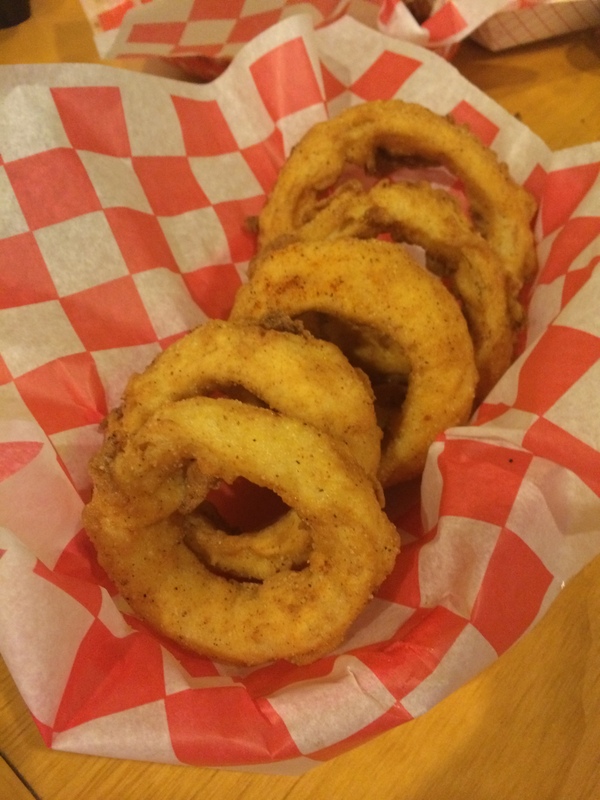 The green beans were so amazing that Georgie ordered those along with a side of onion rings to share. We were thankful that she did. 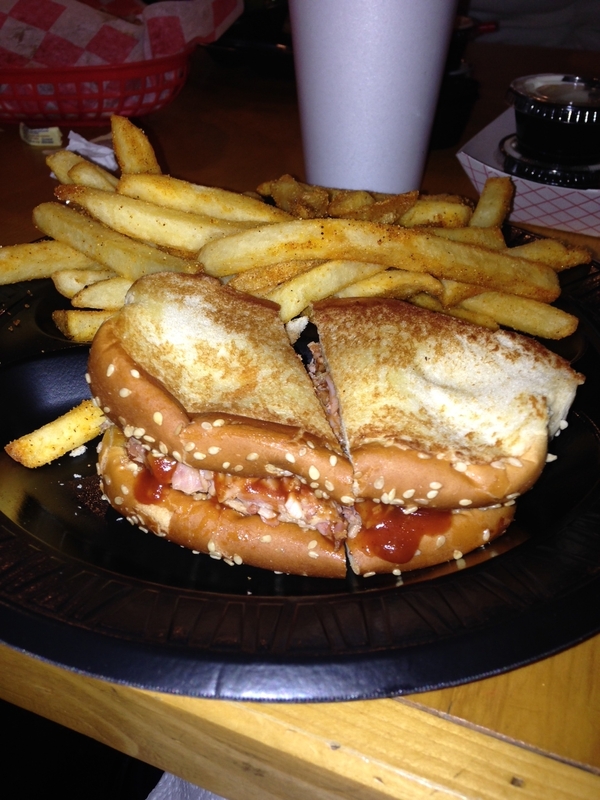 Haleigh tried the Pulled Chicken sandwich on Texas Toast with a side of fries. The chicken had a great smoky flavor. I ordered the Pit Plate with beef brisket and sausage. 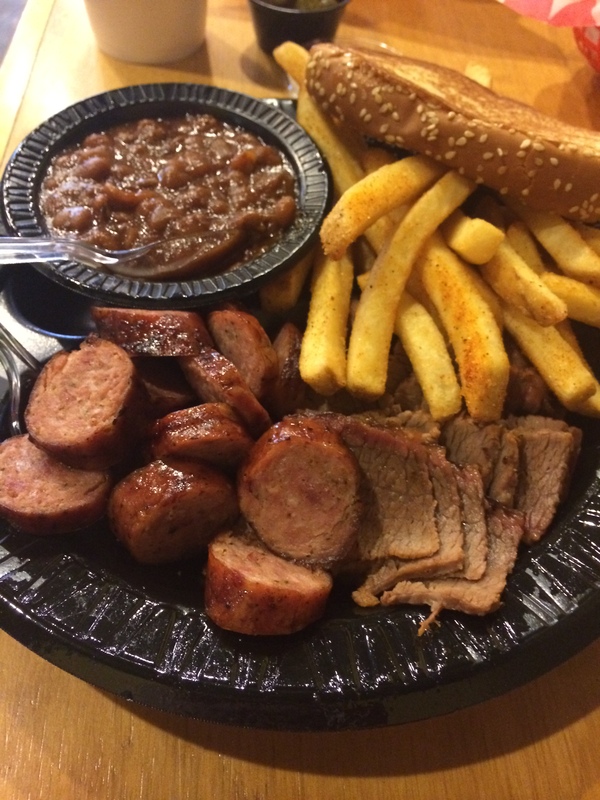 It came with two sides, so I chose fries and BBQ Beans. The beef was tender and had great flavor. The sausage was tasty and cooked perfectly. 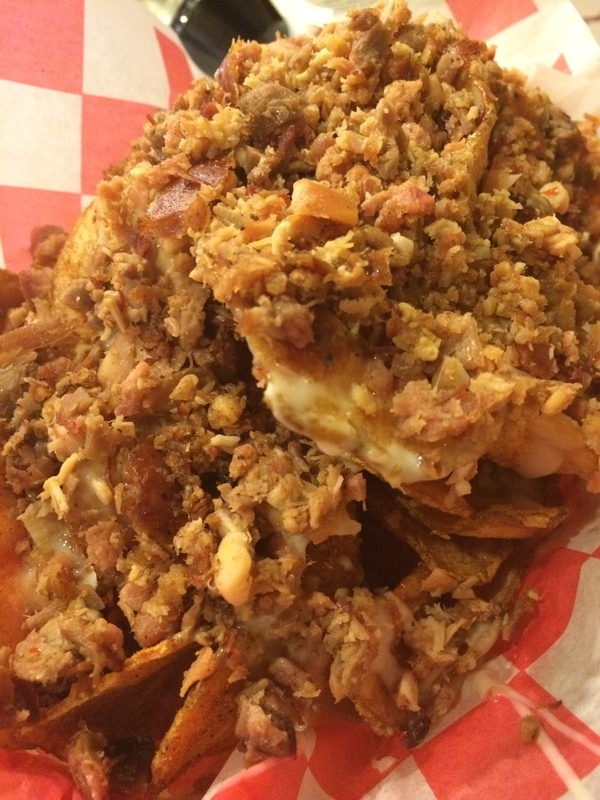 The beans are seasoned nicely with just the right texture and BBQ flavor. The dessert options are enticing. 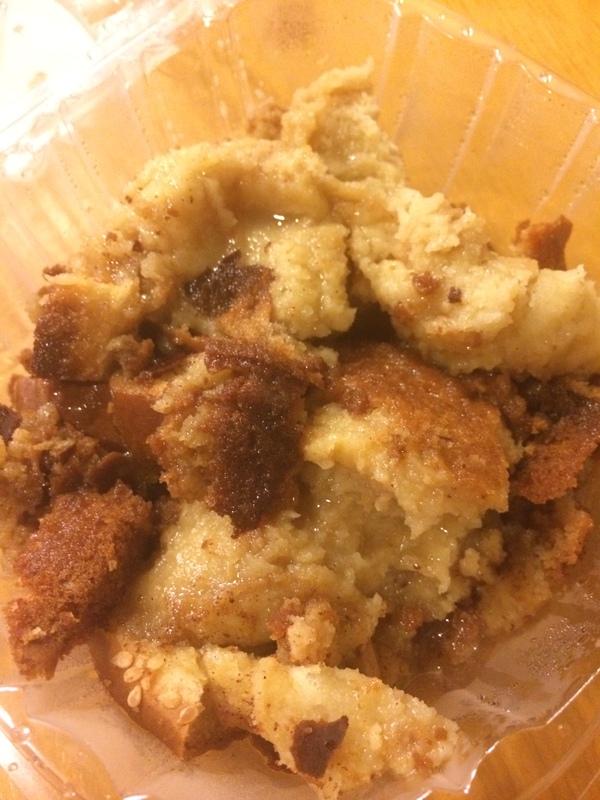 We tried the bread pudding. They also have Banana Pudding and pies like Key Lime, Lemon Meringue, Pecan, Turtle and more. 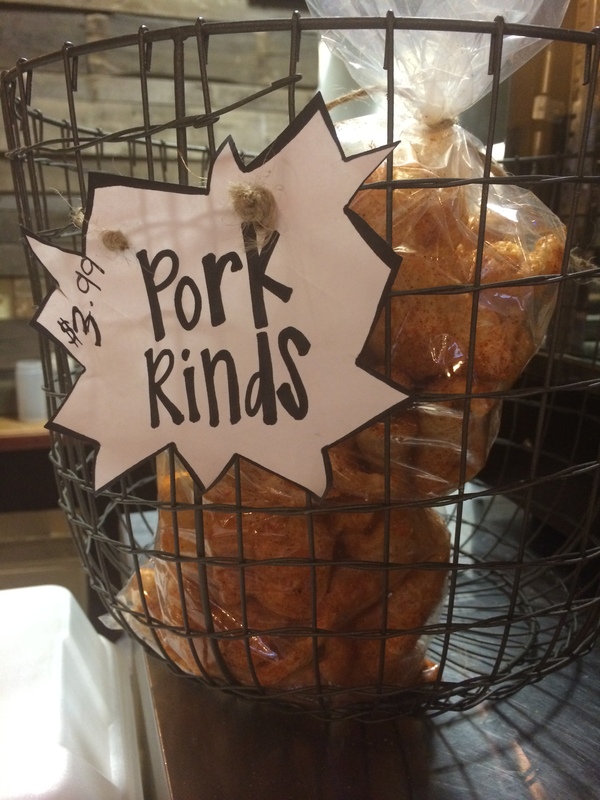 Fans of Pork Rinds, can also pick up a bag to go…if they have any left. 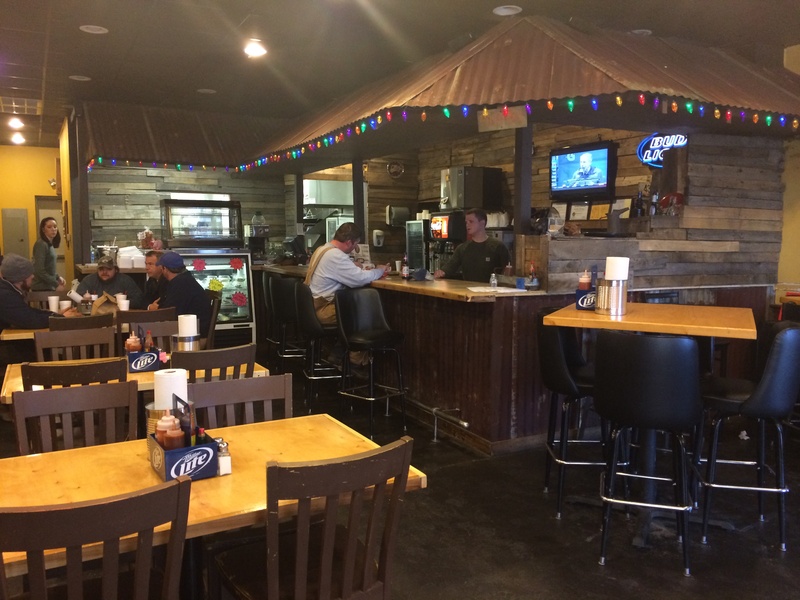 The BBQ Pit is located at 8825 Highway 165 North, Suite 4, in Sterlington, Louisiana. They are open Monday-Saturday from 11 am to 9 pm. They are closed on Sundays. After a pretty cold winter both people and the wildlife are looking forward to spring. 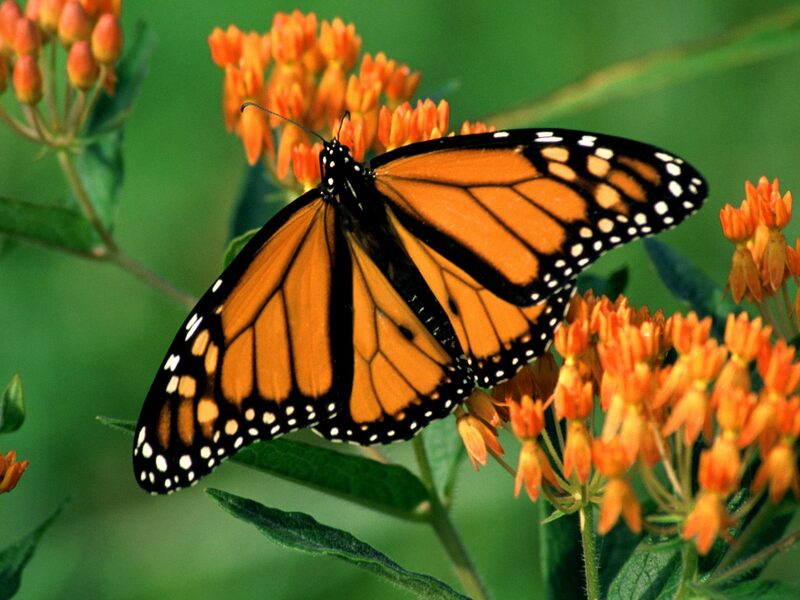 Some of the signs of spring are the emergence of flowers and the appearance of the butterflies that feed on them. When you are planning your garden for this year please think about planting Louisiana native plants. Native plants are adapted to the weather here and the pests that plague non-natives. This means that they require less maintenance and pesticides. 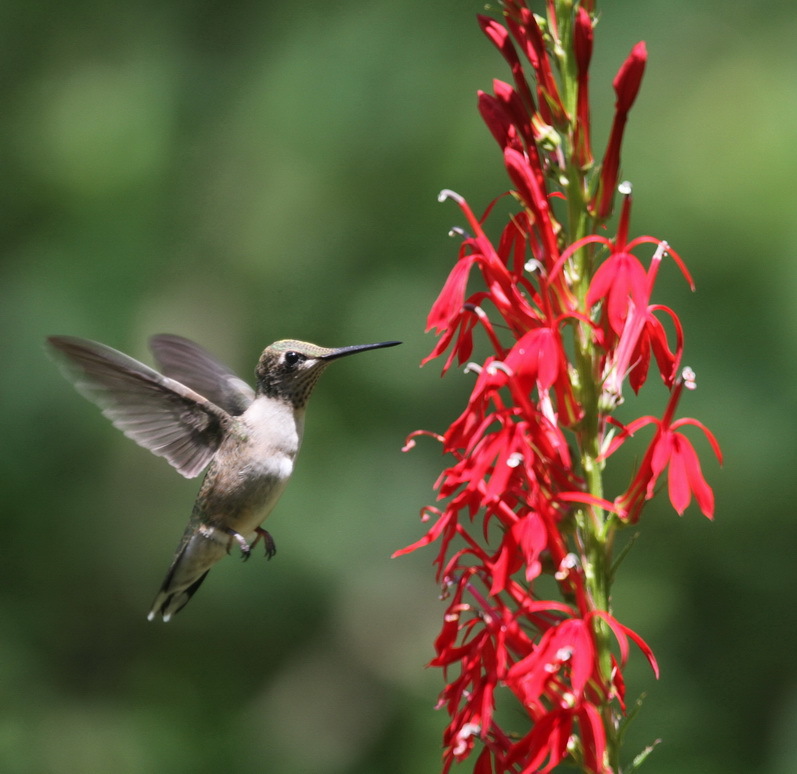 Native plants also provide an essential food source for butterflies and so you get the double benefit of beautiful flowers and the chance to see butterflies and hummingbirds in your garden. 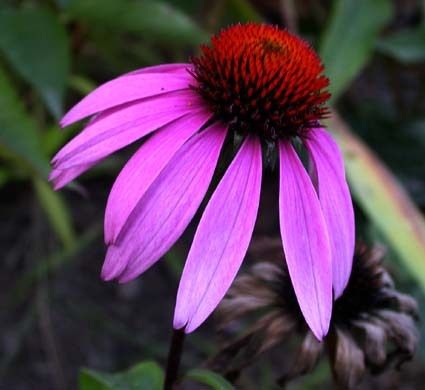 Some of the native plants include purple coneflower, Joe Pye weed, Cardinal flower, and Bee balm. 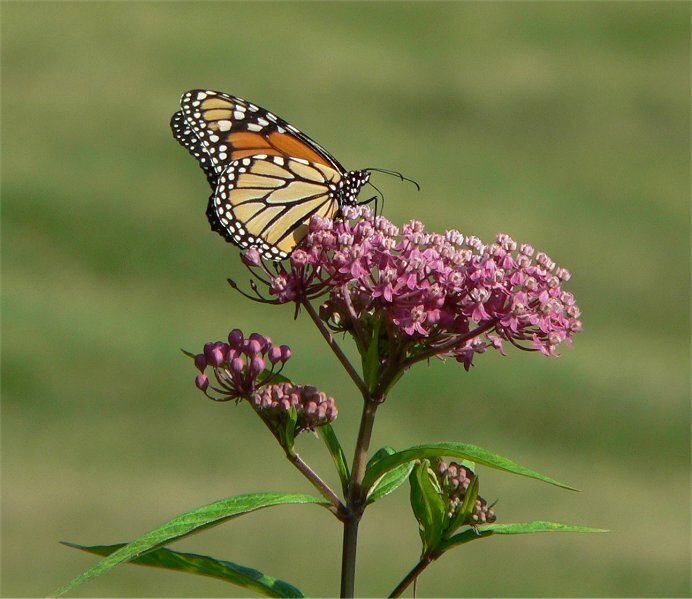 Host plants for monarch butterflies include swamp milkweed, whorled milkweed, and green milkweed. These plants are important for the larvae of the monarchs to feed on in order for them to go through the metamorphosis to become a butterfly. Butterflies, bees, and hummingbirds are essential pollinators for many things we eat including melons, peaches, apples, and chocolate. Think about a world without some of these foods and you can see the importance of a variety of pollinators. In order to thrive they need native plants and plants free of pesticides. If you come out to Black Bayou Lake NWR on a spring day the air is alive with the sounds, colors, and movements of a variety of wildlife in a natural habitat. Compare that to the sterility of a parking lot or just a grass lawn. As we expand our footprint on the land, having native plants in your garden provides an oasis for butterflies, birds, and other animals as they make their way to more wild places like Black Bayou Lake NWR. They also provide us with the opportunity to connect with nature in our own backyard. For some ideas about native plants for your garden come out to Black Bayou Lake NWR. We will be having the ribbon cutting for our new butterfly garden during Walk with the Wildlife on March 22nd, noon – 4 PM. Note: Black Bayou Lake National Wildlife Refuge is located at 480 Richland Place Road in Monroe, LA. The refuge is open during daylight hours. The Visitor Center is open weekdays from 8 am to 4 pm, Saturday from 9 am to 5 pm, and Sunday from 1 pm to 5 pm.